Yesterday was so beautiful I drove 200 miles with my arm hanging out the window. 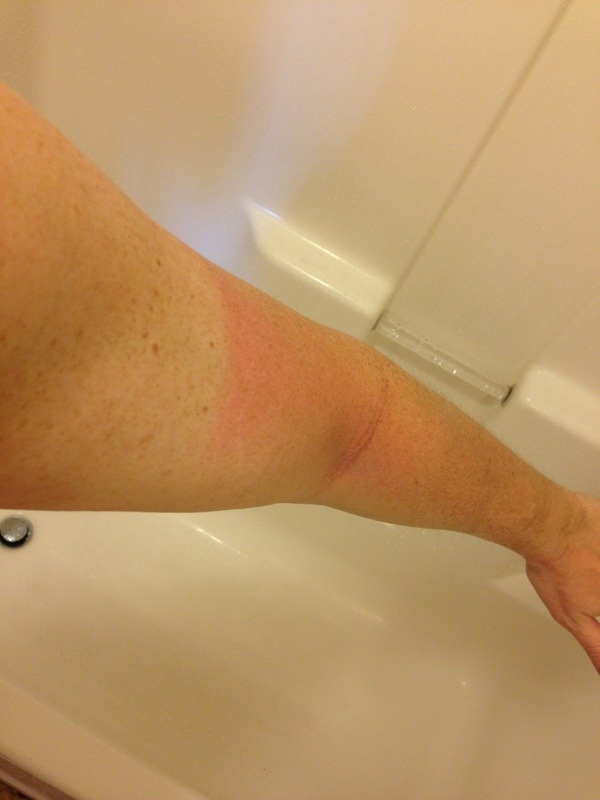 Now that I’ve scraped off all the dead bugs, I noticed I’m burnt. So I don’t look like half a farmer or old on the left and young on the right, I will start slathering my SPF everyday, every where, all day.